Two weekends ago Kitty and I trekked up to Annapolis, Maryland to run in the ZOOMA Annapolis race weekend. I completed the 1/2 marathon and Kitty ran the 5k. 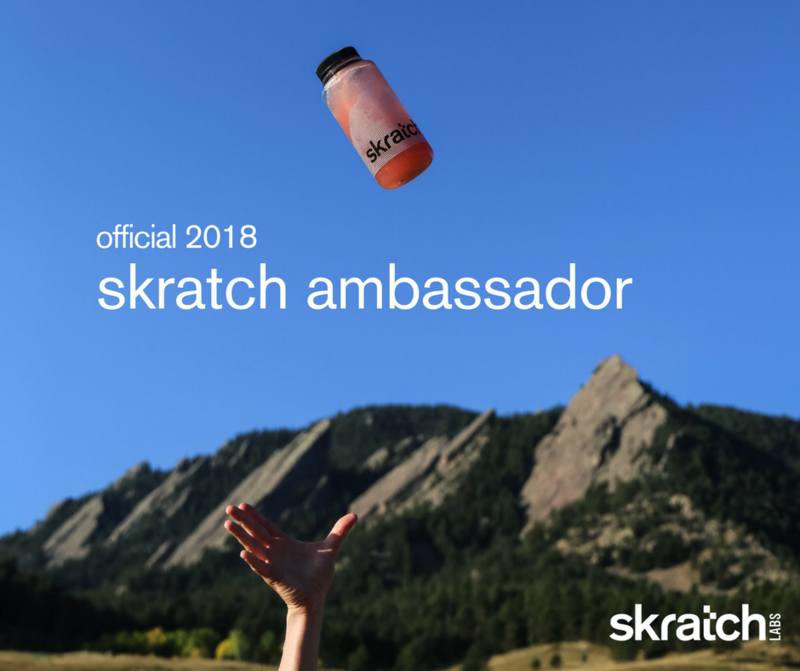 We had a great time racing together, meeting new runners, and for me finally meeting the other amazing ambassadors who run with ZOOMA. Driving up from Chattanooga to Annapolis took us about 11 hours because we hit the traffic in DC round 5 on a Friday (not the best time to drive through that area). After we finally made it to the Race Expo we picked up our race bibs and the amazing swag bags that ZOOMA provides for its athletes including a new pair of socks, race t-shirt, and for the half-marathon runners a ZOOMA technical hat. My race bib was 423 (which for those of you that do not know is the Chattanooga area code) so I was pretty excited (and Robert pretty jealous) when I realized that in assessing my gear later. I love the shirt that we received because it is extremely comfortable and I like the darker gray color. I also liked that the people completing the half marathon did get something a little extra, for the extra miles. I have worn the hat on training runs since and can say that it is comfortable without retaining much heat. The Half-Marathon Swag which came in a ZOOMA Annapolis tote bag. After acquiring our race packets Kitty got some much deserved wine from the Barefoot Wine Party put on by the race to relax after the long car ride as we walked around the expo. The expo was small which was nice especially for mom who has never been to a race expo before. There were about seven or eight different stalls set up which offered gear specifically catered to women and many of which were local/Maryland themed. There were many “mother runner” shirts which I refrained from splurging on although one more technical tank is never a bad thing to acquire. I really liked the atmosphere of this expo. It was not intimidating for runners getting into the “racing scene” which I know can easily happen at a big expo, but still gave a good feel of what bigger races have to offer so as to not short someone on the experience. Mamma Kitty ready to go!!! After leaving the expo we headed to Panera grabbed a quick dinner and then passed out in the hotel room. We were exhausted and excited for the next morning. The race started promptly at 7am at the Navy Stadium in downtown Annapolis. We met up with my fellow ZOOMA ambassadors for a quick photo and then were ready to go after I chomped down a green apple. I appreciate races starting on time. Everyone started together and there were rabbits/pacers available for the half-marathon runners to run with if they wanted to. Personally I am not a fan of running with pacers, but I settled myself in between the 1:50 and 2:00 groups at the start. 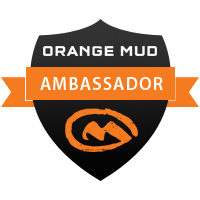 I ran with my OrangeMud HydraQuiver Single Barrel to store my phone, nutrition, and a bottle of Scratch hydration. Since it was not a trail race I also chose to run with my headphones in and started the S-Town podcast. Two episodes in I was hooked and was sad my run was over! The race day conditions were great. The temperature started in the mid 60s and finished in the high 70s by the time we were through. There were ample water stations along the course with both water and gatorade and a good amount of volunteers at each. The course itself took you right through the heart of Annapolis including Main Street (which was adorable and on a descent! ), a tour of the harbor full of sailboats, past the Naval Academy, then out and back over a beautiful bridge (that was definitely worth the climb each time), finally finishing back at the Navy Stadium. To see a virtual tour of the race watch my run via Relive to get an aerial overview of the course. I love the medal and the ribbon I think they are beautiful! At the end of the race my medal was waiting for me as my name was called out by the announcer. I saw Mamma Kitty right away who has holding not only her 5k medal, but also the mug she won for finishing second in her age group. There were bananas, water, gatorade, chips, cookies, and some gummy/walnut mix to snack on along with some wine (which Kitty enjoyed over the typical beer offering at a race). Along with the sustenance were vendors from the expo, free massages, and free yoga classes to help you unwind and relax your muscles after the race. We took a few victory pictures and then headed home (YES ALL THE WAY BACK TO CHATTANOOGA) that day after first getting a good shower and phenomenal burrito before hitting the road. All in all this was a great race for me. Our official results were posted by chronotrack within a few days of the event, along with the FREE pictures ZOOMA provides of you crossing the finish line. The official results stated my overall time as 2:00:41, place as 72nd of 388 finishers, and 60th of 361 females, which I am very happy with since I was carrying my little one with me. The results were extremely accessible and user friendly and linked with the pictures which was so helpful. ZOOMA just does an amazing job with the little details and that goes a long way to making women feel comfortable in the running world. Mamma and her winnings- we all know my love of practical awards! 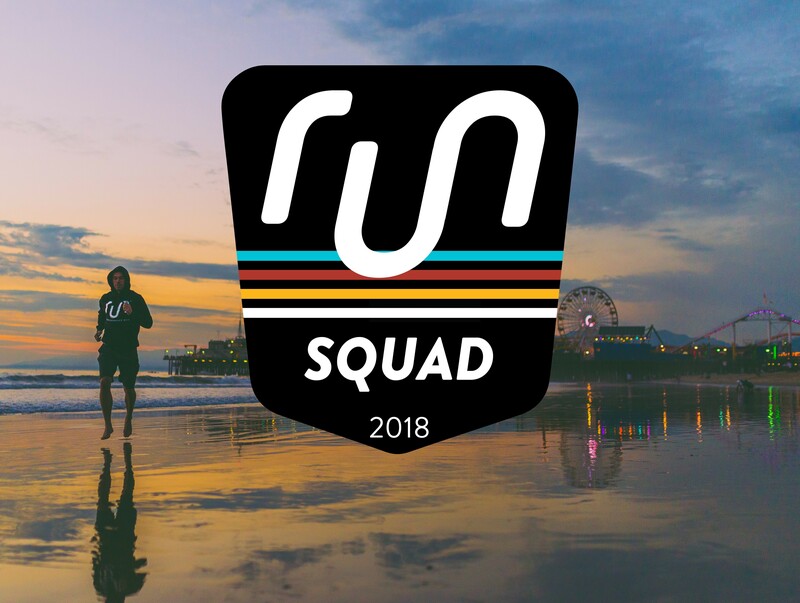 Some final thoughts… I have never run a virtual race before but ZOOMA does offer a virtual 10k and half-marathon option for women who want to compete, but that may be unable to travel to a race. I never really understood completing this type of option before, but as an ambassador I saw fellow ambassadors all over the country posting about their runs that day as they ran along with us from wherever they were in the country. Another awesome idea I picked up on with this was that some women even had mini race parties at their homes. A bunch of friends who wanted to complete the run came together wherever they were and ran whatever distance together and then had brunch to celebrate afterwards. Virtual runners received their own swag bags mailed to them and medals as well. I think this would be a really fun option for a lot of races now that I have seen it completed in this fashion. Although I am not going to be able to run in the ZOOMA Cape Cod or Florida races this October if you are interested in them the Cape Cod race is on October 7th with both a 10K and Half-Marathon option and the Amelia Island, Florida race is on October 21st, with a 5K, 12K, and Half-Marathon option. My next race will be the ZOOMA Texas run in Austin on Saturday March 10th. I would love for some of the amazing females in my life to come down there with me and run either the 5K, 10K, or Half-Marathon to get me through my first post baby race. If you decide to register for any of these three races of any distance get 10% off with code: AMCMILLAN2017 because who doesn’t love a discount? !